Hill House has a continuous Character Development Programme designed to foster the virtues such as sincerity, order, cheerfulness, generosity, industriousness and service to others. The programme consists of story and role-play activities along with brief discussions with the children. 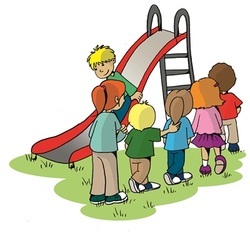 Regular class targets are set such as “I will invite others to join in my game at playtime” and parents are encouraged to follow up the themes at home. A regular newsletter gives ideas for activities to do together at home as well as providing details of the concepts covered in class. This practical and effective approach ensures that the efforts of parents and school are united successfully and the result is children with personal integrity and self-confidence.